Man charged in 2009 slayings 'always was a suspect,' sheriff says | Local News | heraldcourier.com Get all of the details here. Rain likely. Thunder possible. High 67F. Winds SSE at 10 to 15 mph. Chance of rain 100%..
A steady rain this evening. Showers continuing overnight. Low 44F. Winds SSW at 10 to 15 mph. Chance of rain 70%. 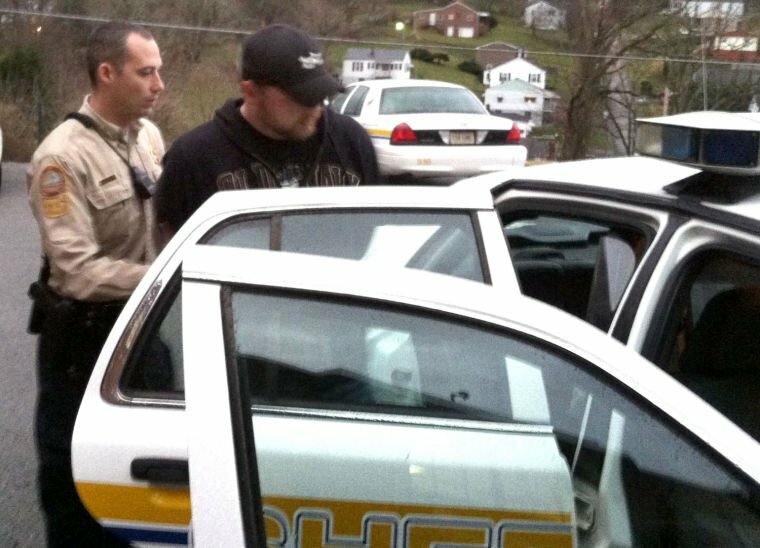 Christopher Dean Looney, 32, of Mockingbird Drive, in the Belfast community of Russell County, is being held without bond in the Southwest Virginia Regional Jail in Tazewell and is charged with two counts of capital murder. CLAYPOOL HILL, Va. — The only son of Harvey and Valerie Looney, a couple found dead in March 2009 at the pizzeria where they worked, has been charged with murder in their deaths, Tazewell County Sheriff Brian Hieatt said Thursday. "He was and always was a suspect," Hieatt said. "The case has taken on several different avenues and different things through the years. We've always followed every tip and usually came up with a dead end. We brought him in yesterday for an interview and throughout the course of that interview, enough information was produced that we were able to go ahead and bring charges against him." A fellow Pizza Plus employee arrived on the property just off the Gov. George C. Peeler Highway in Claypool Hill on March 30, 2009, the Looney's 29th wedding anniversary, and found the body of Harvey Looney outside the back door of the restaurant and his wife's body near a desk inside. Capt. Anne Hickman, chief of detectives for the Sheriff's Office, said in a 2011 interview with the Bristol Herald Courier that the couple had clocked out and were at the rear of the property dumping out some ice when "a blitz attack" occurred. Both victims were bludgeoned and then killed with a knife or blade. The restaurant's cash register was emptied of that night's take, less than what the pizza spot took in on average, according to Hickman, and the restaurant's alarm system was not armed that night. Hickman noted that Valerie Hickman received defensive wounds as she struggled with her attacker. Christopher Looney was the administrator of his mother's estate, the 2011 report said, which included an inheritance of four vehicles and about 60 guns, and he was listed as the beneficiary of a $240,000 life insurance policy taken out by his parents – money he never collected because the Sheriff's Office refused to authorize its release. Hieatt, who was chief of police of the town of Tazewell at the time of the murders, noted that Christopher Looney had moved several times since his parents died and even worked at a Pizza Plus in Russell County. Before Thursday, the Sheriff's Office conducted more than 100 interviews, received the aid of an FBI profiler and special agents from the Virginia State Police, but the agency only conducted one polygraph test, on Christopher Looney. "When I took office 14 months ago, I picked up where Sheriff (C.H.) Caudill's investigators had come to in the case, changed around the detective division and had certain investigators working solely on this case," Hieatt said. "(Christopher Looney) has always been in the scope of this investigation, so it is not a surprise, but it is certainly a relief that the charges have been made because this has been like a cloud over our community that this happened. It is such a tragedy for the family and friends of Valerie and Harvey, and now, it is like a double-edged sword because we had to go and tell the family that we have made an arrest; the person who killed your family is locked up and it's their son," he added. Hieatt also addressed the frustration voiced by some in the community that it had taken too long for this case to finally arrive at the stage of naming a suspect. "Although there has been speculation of our commitment to bring this case to a resolution, we have with unswerving devotion to duty spent countless hours and resources to ensure we present a solid and factual case to the justice system," Hieatt said in his prepared remarks at a Thursday morning news conference. "There have been some thoughts that because we haven’t been releasing crucial details throughout this investigation that this case has been pushed aside or forgotten about, but I assure you that this case has never been ignored or forgotten. ... My staff has worked tirelessly to bring about this resolution. Our combined efforts along with the Virginia State Police and other agencies have led to this arrest." "The family that we were talking to, it was their nephew or grandson,” Hieatt said later Thursday. “Now, they have lost the last person in that family dynamic of mother, father and now son. They wanted a resolution, to be able to find who did this. I think that their hope was that it was not to have to turned out to be Chris." A preliminary hearing is scheduled for March 19 in Tazewell County Circuit Court. 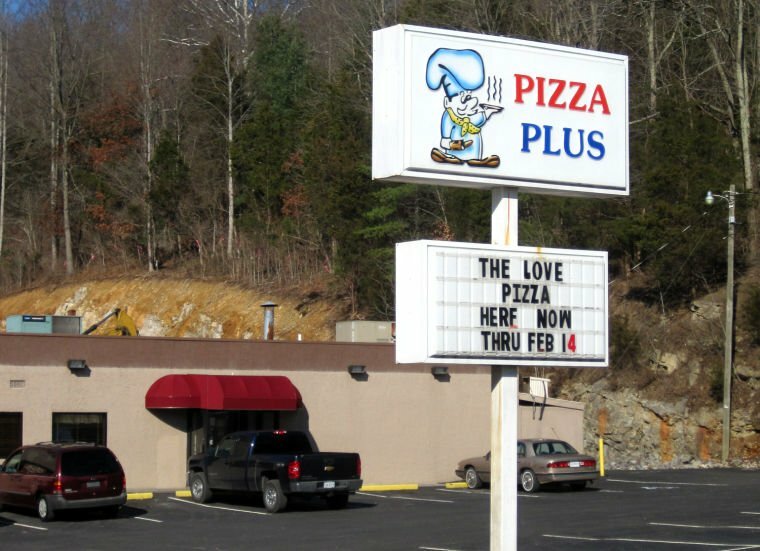 Tazewell County community was on edge ever since the brutal slayings of Harvey and Valerie Looney at a local pizza eatery. Sign up for a digital subscription to The Bristol Herald Courier now and get your first month for just $2.95. No name-calling, personal insults or threats. No attacks based on race, gender, ethnicity, etc. No writing with your caps lock on – it's screaming. Keep on topic and under 1,500 characters. No profanity or vulgarity. Stay G- or PG-rated. Your View: What’s driving away BMS fans? Capitalism. BEEKEEPERS! Small Hive Beetle IPM workshop 9-3 Sat., May 4 at SVHEC Abingdon. $35. Preregister at HighlandsBeekeepers.com or Extension Office 276-676-6309.